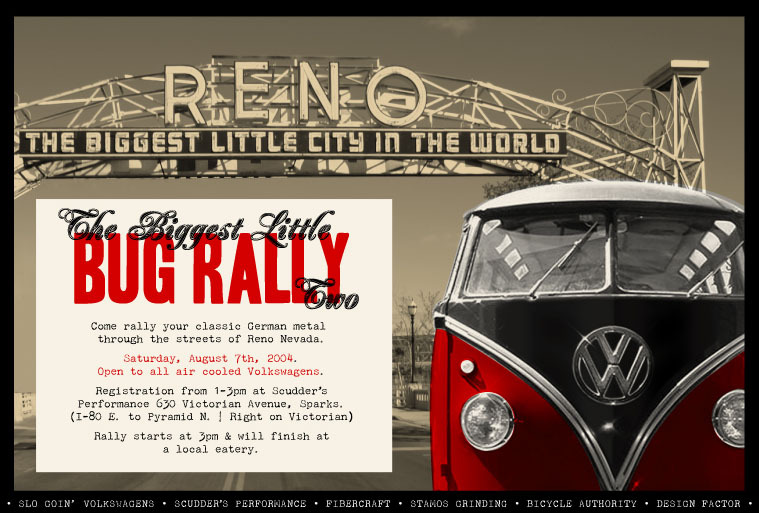 Welcome to Scudder's Performance , Northern Nevada's leading German & Foreign Car Specialists . Established in 1985 , we have been serving the Sparks , Reno and surrounding area for 17 years . We offer the highest quality automotive repair and performance work on your foreign car . 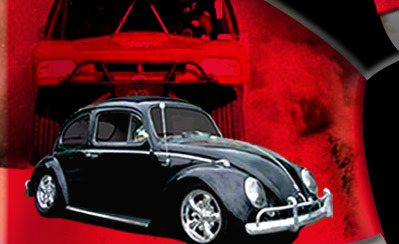 Street , Drag , Sand or Off-Road , we can handle anything from a tune-up to complete car restoration . We build High Performance Race engines and transmissions , as well as custom welding and fabrication , body and paint repair . We can Custom Build for your specific needs or prep your existing performance parts . We have a large stock of rebuilt engines and transmissions in addition to our large repair facility and carry all the maintenance items and Performance parts needed to repair your vehicle . We are conveniently located @ 630 Victorian Ave. near Pyramid way in Sparks Nevada . phone # ( 775 ) 355-7440 Call or come by ! e-mail to info@scuddersperformance.com .